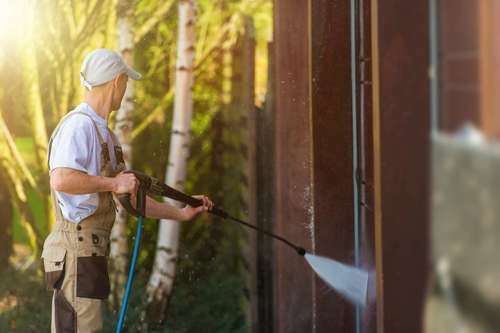 If you're about to pressure wash an older weatherboard building, a small amount of preparation will make a big difference in achieving a good result. 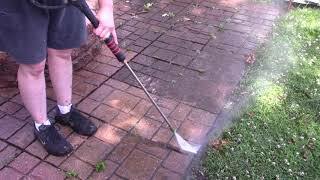 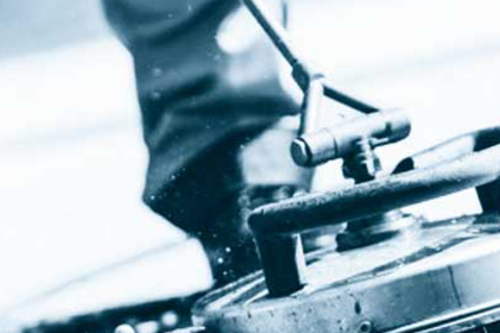 Pressure wash a deck or wooden fence safely, to avoid damaging the timber. 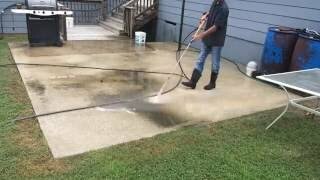 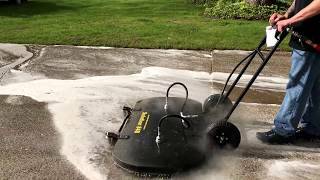 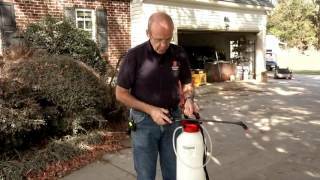 A few basic steps to prepare your home for a pressure wash. 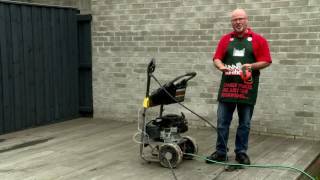 Cleaning your patio and BBQ area before guests arrive will brighten everyone's day and prevent slip-ups when the party's started. 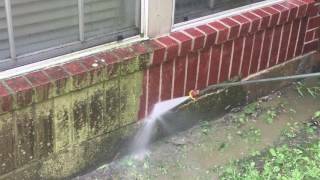 Pressure washing your house as part of flood clean-up: Correct washing ingredients are essential for longterm health and home restoration. 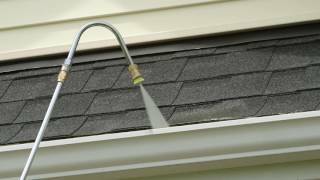 Clear your roof and gutter of all leaves, twigs, branches and debris to ensure it is as safe as possible before any fire approaches. 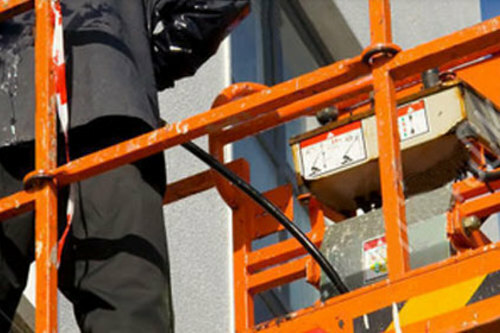 Mould growing on the outside walls of your home is a source of potential health problems for you and your family. 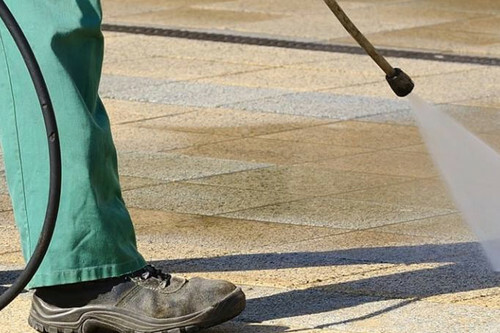 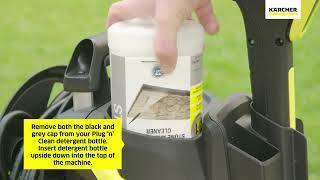 Pressure washing can remove that external mould.